Mat Black frame made in anticrash Nylon Mesh - Removable Optical Clip for prescription lenses included, easy and fast to remove for cleaning operations - any strength friendly - Your optician can easily assemble your prescription lenses to the clip - Size: suitable for all types of faces (narrow to large) Lens Width 65mm (wraparound sport windproof lens) - Lens Height 40mm - Helmet's Friendly. 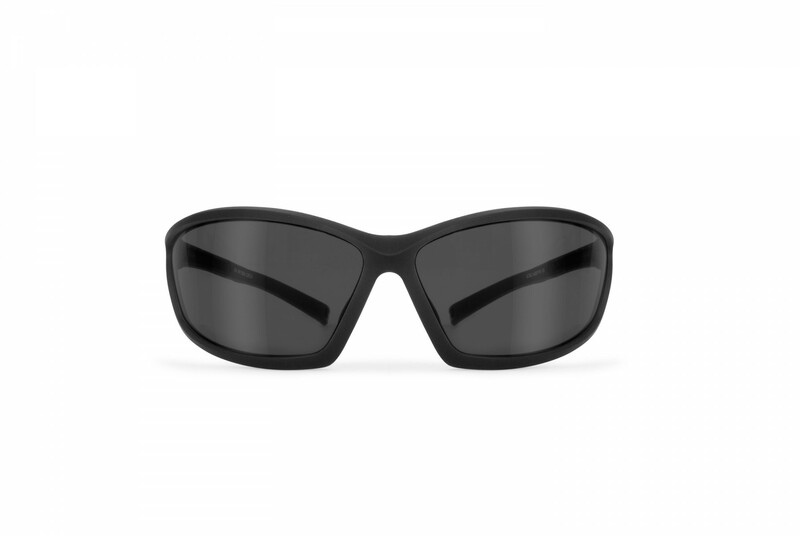 Antifog shatterproof anticrash lenses with 2,2mm of thickness, 100% UV protection. 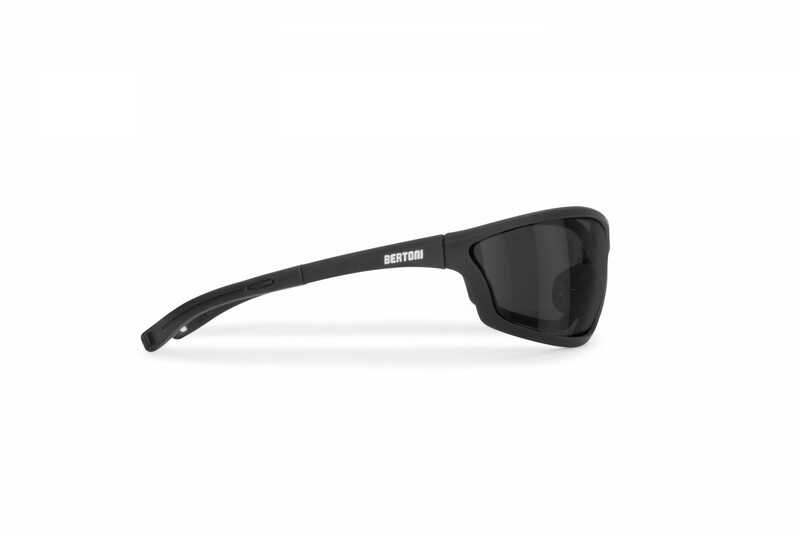 This sport eyewear allows you to wear a windproof sunglasses without giving up your presciption lenses. 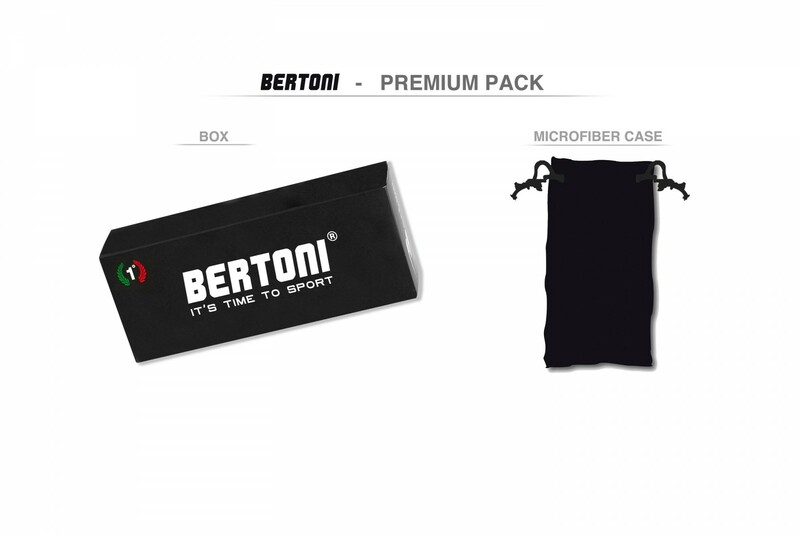 The optical clip is flat so your optician can easily assemble in your optical lenses for a few money. Mat Black frame made in anticrash Nylon Mesh - Removable Optical Clip for prescription lenses included, easy and fast to remove for cleaning operations - any strength friendly - Your optician can easily assemble your prescription lenses to the clip - Size: suitable for all types of faces (narrow to large) Lens Width 65mm (wraparound sport windproof lens) - Lens Height 40mm - Helmet's Friendly. 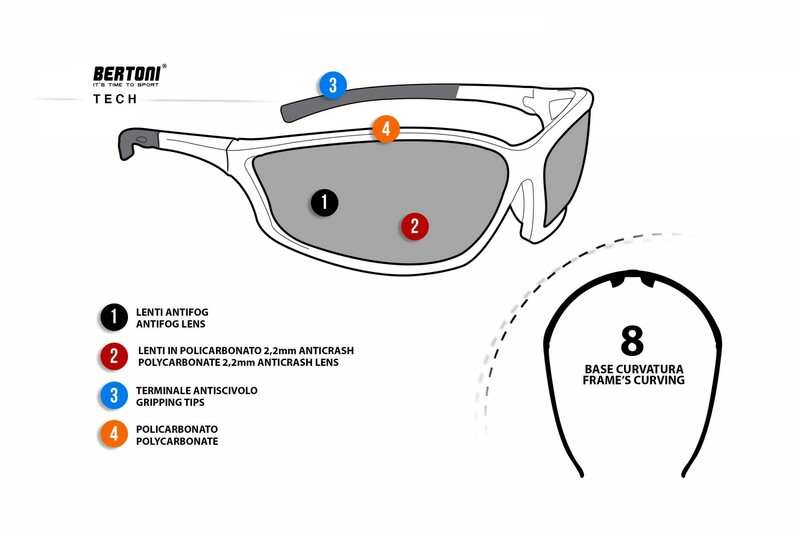 Wraparound design: protects the eyes from wind and bad weather, provide enhanced peripheral vision. 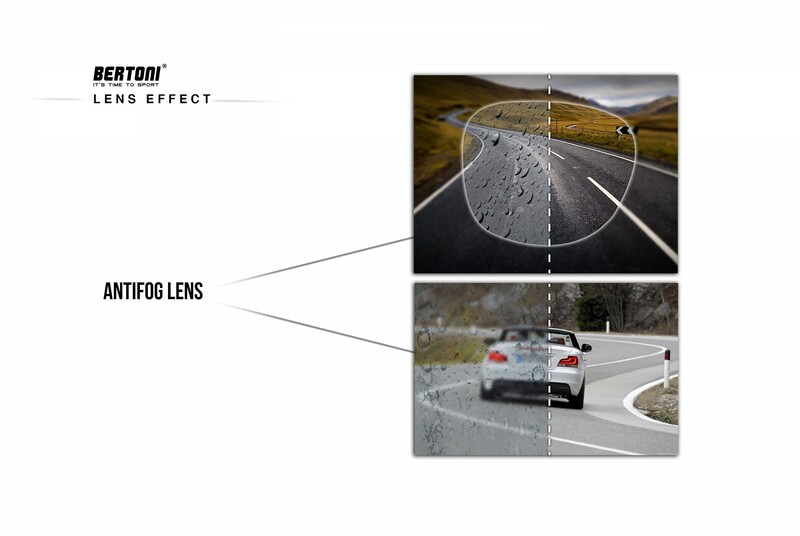 Antifog shatterproof anticrash lenses with 2,2mm of thickness, 100% UV protection. Grip at the nosebridge and tips: keeps the sunglasses from slipping. 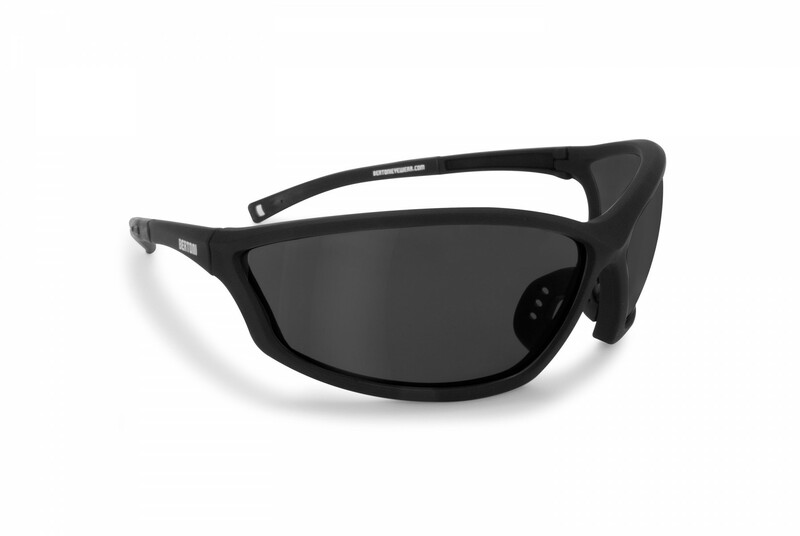 This sport eyewear allows you to wear a windproof sunglasses without giving up your presciption lenses. 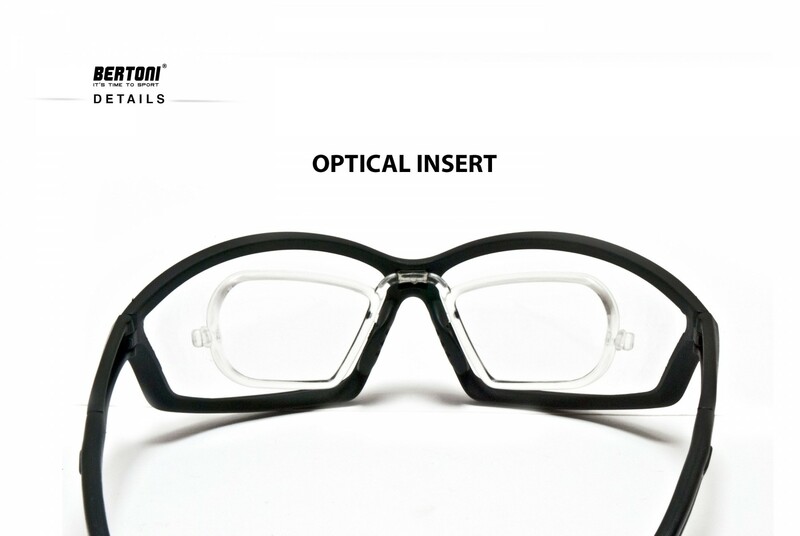 The optical clip is flat so your optician can easily assemble in your optical lenses for a few money.